Lite´n Foamy Industrial Hand Wash works as hard as you do to get hands clean from dirt, grease and grime after a hard day´s work. 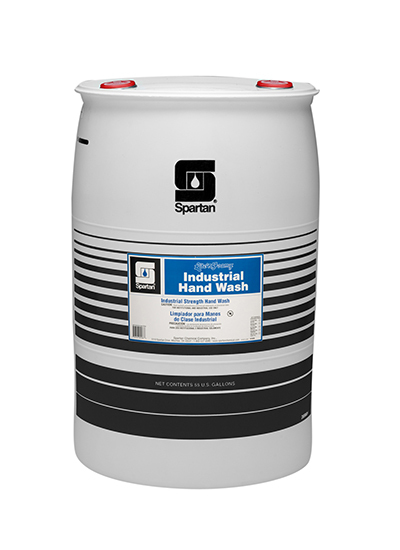 Industrial Hand Wash is translucent red in color and has a mild, clean fragrance. Lite´n Foamy Industrial foaming hand wash is a specialized formula designed to tackle oils, greases and other hard to remove soils from hard working hands. This unique formula is ideal for use in factories, mechanical shops, manufacturing plants, construction sites, or anywhere in which heavy soils may contaminate the skin.